Why don’t you make use of our celestial winter feel good offer for Worpswede insiders and Worpswede lovers! Spend nights in style and comfort in one of the most beautiful and most peaceful places in the heart of the artist’s abode. 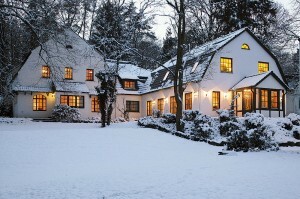 The Hotel Buchenhof is a place with exquisite flair in winter. In-house sauna facility and solarium invite you to warm up after a winter walk and fully unwind yourself. Price per person per night in double-bed room including breakfast. This offer is applicable for a minimum stay of 3 nights in the period between November and March. 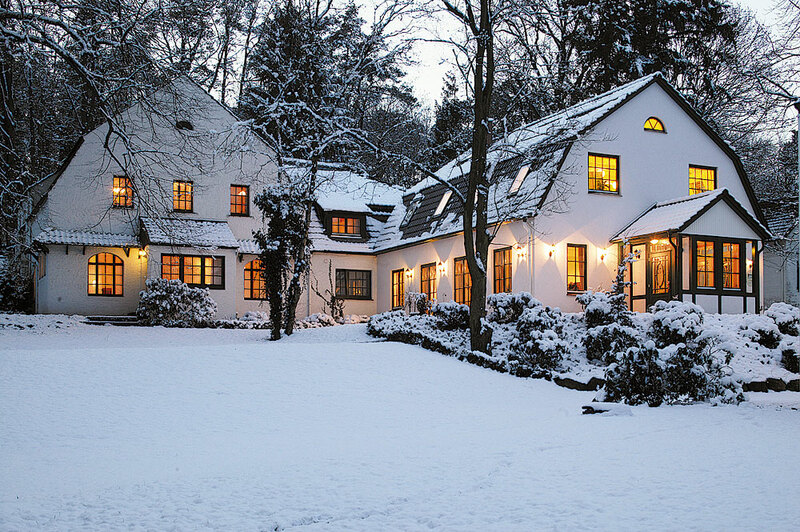 In this brochure you can see the Worpswede winter program! We would be glad to be your host!